Champagne Bollinger Featured at the Tribeca Ball! From vineyard to bottling, Special Cuvée sees such an extraordinary level of care and attention, it is difficult to place within the non-vintage or, really, any Champagne category. It is a Champagne that stands apart. Within one bottle, all the complexity of flavor, texture and pleasure that Champagne can offer. 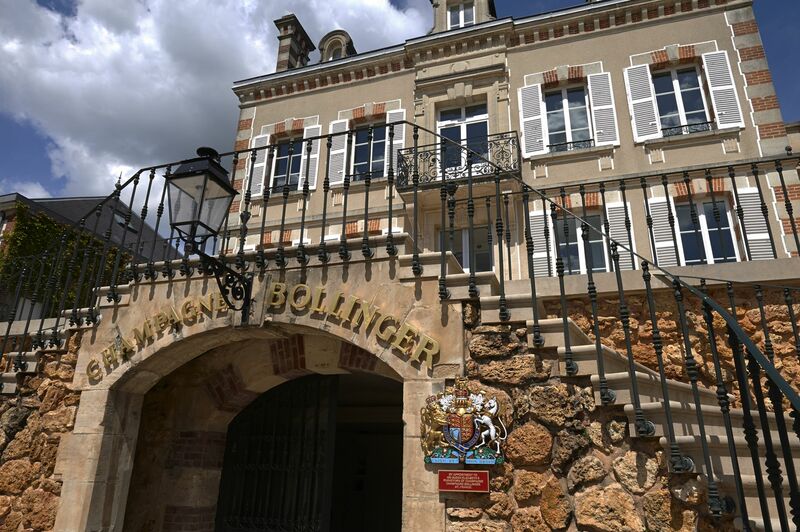 Special Cuvée is a journey of devotion from Bollinger.